In September 2015, world leaders have committed to work together to make our world a more equitable and sustainable place for all, including for women and girls. Gender equality and women’s empowerment are universally recognized objectives, expressed in Sustainable Development Goal no.5. In spite of the global efforts made over the last 30 years, gender gaps are still too deep to be ignored. 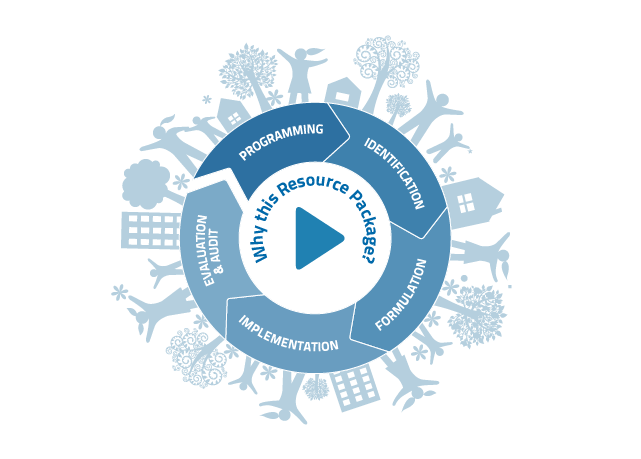 This on-line Resource Package (RP) intends to offer practical guidance on how to promote gender equality and achieve more equitable and sustainable development results. In this short course on gender and infrastructure, expert Blerina Vila uses practical examples to show gender implications of infrastructure and transport programmes. Jeannette Arias Meza from the Costa Rica Judicial Power explains how gender mainstreaming is a key quality and accountabilty factor in justice sector reforms. This course shows how the correct use of the OECD-DAC Gender Equality Policy Marker can improve the quality of development programmes. The Self-assessment (10 min.) will tell you how much you know about today’s global inequalities. The Learning Pill (15’) illustrates the main characteristics of the OECD-DAC Gender Equality Policy Marker. The Case Scenarios (20’) will show you its application in real programmes. You can take any of the Modules in your preferred order. We suggest to start from the Self-Assessment. 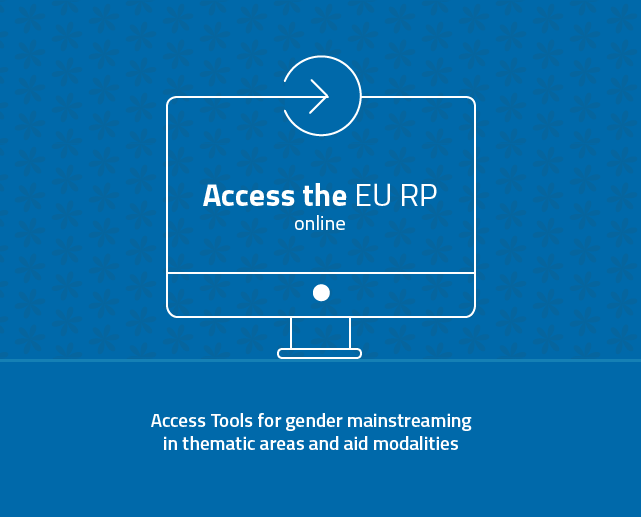 On 21 September 2015, the European Union (EU) released its new Action Plan, Gender equality and women’s empowerment: transforming the lives of girls and women through EU external relations 2016-2020. 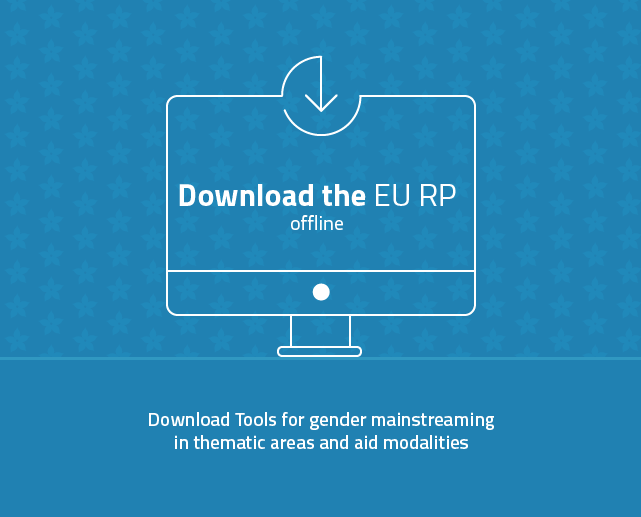 This new framework offers a real opportunity to enhance EU action on gender equality. Check out the video to find out more.  The EU Action Plan as a tool for transformation. Hear from the experience of Saskia Ravesloot, Gender Expert of BTC and co-Chair of Learn4Dev Gender Expert Group.